Millions of people in the United States suffer from sciatica. 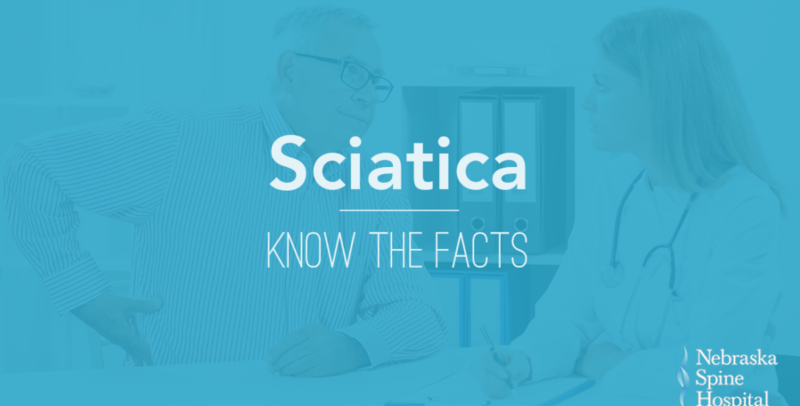 Sciatica is a term used to describe the symptoms of leg pain, tingling, and numbness or weakness originating in the lower back to the sciatic nerve in the back of the leg. Most people who experience these symptoms feel better within a few weeks or months. Many find pain relief through alternating heat and cold therapy, pain medications, and steroid injections. Treatment is focused on identifying and relieving the underlying medical issue. That being said, the treatment options vary greatly. What works for one patient most likely won’t work for someone else. If you or a loved one is experiencing the symptoms listed above, it’s important to seek medical attention. We posted this article for educational purposes only. This article is not meant to serve as medical advice.